We are proud to showcase a sample of our completed projects. 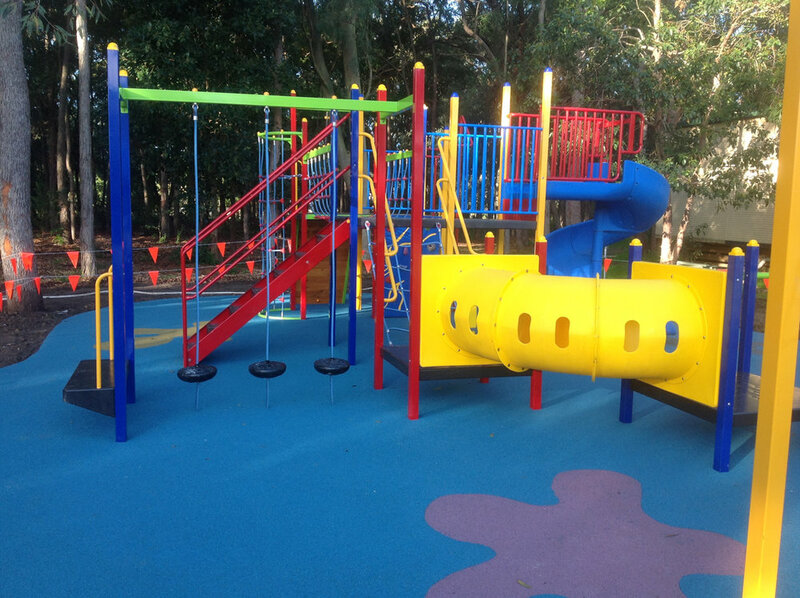 Sure Play can assist with the design, supply and installation of your next project. Contact us to find out more.